When, Where, and How You Need It! 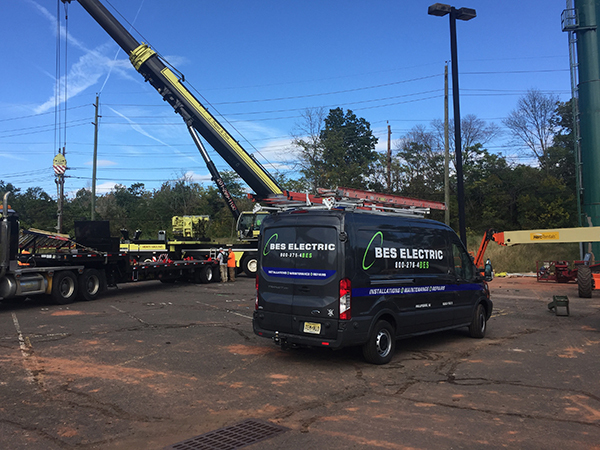 BES Electric offers a wide range of services for its commercial customers, including big box stores, health and wellness institutions, fitness centers, sports stadiums, property management companies, homeowners’ associations, office complexes and more. Chances are we can do the job. 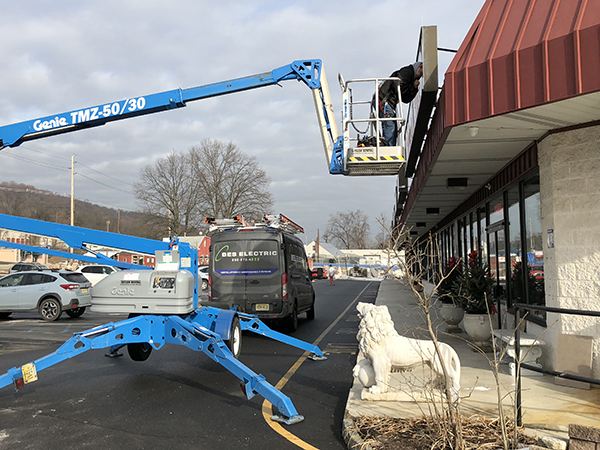 At BES Electric, we are mindful of our commercial clients’ daily operations and we make every effort to accommodate their schedules, whether that means working nights and/or weekends – whatever is needed to get the job done without disrupting their services to their customers. Contact us for more information. Contact BES Electric and discover the BES difference.